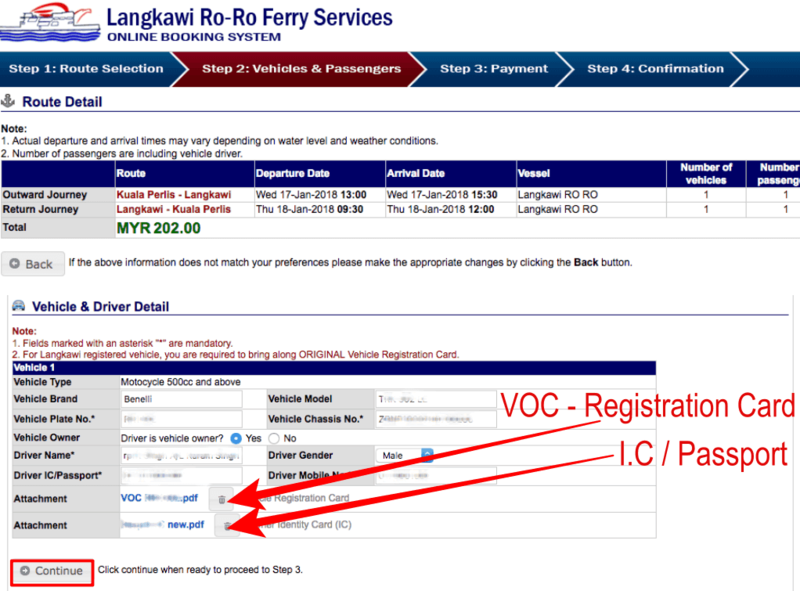 If you’re planning to ship your Car or Motorcycle to Langkawi via RoRo services, you can now do online booking and it is very easy. 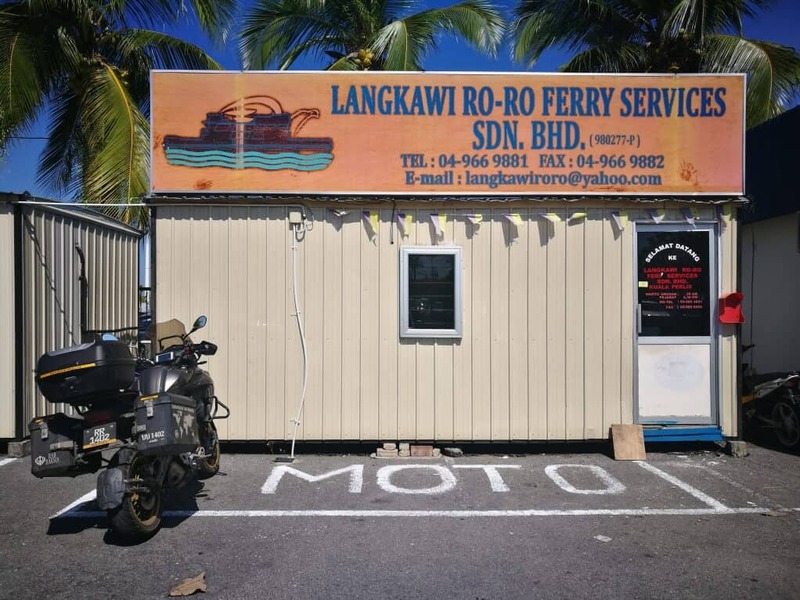 Recently, I did peninsular Malaysia ride with my motorcycle and shipped my motorcycle in and out of Langkawi. The steps are the same for any other vehicles which I’ll walk you through in this article. Scanned copies of your Identity card (IC), vehicle registration card (VOC / Grant), Authorisation letter from the vehicle owner and his/her IC (If it is not yours) and save them in a PDF file(s). Non Malaysian registered vehicle, you will need to get Malaysia Vehicle insurance. Booking can be done as early as 1 month or by 3 days before you enter Langkawi. 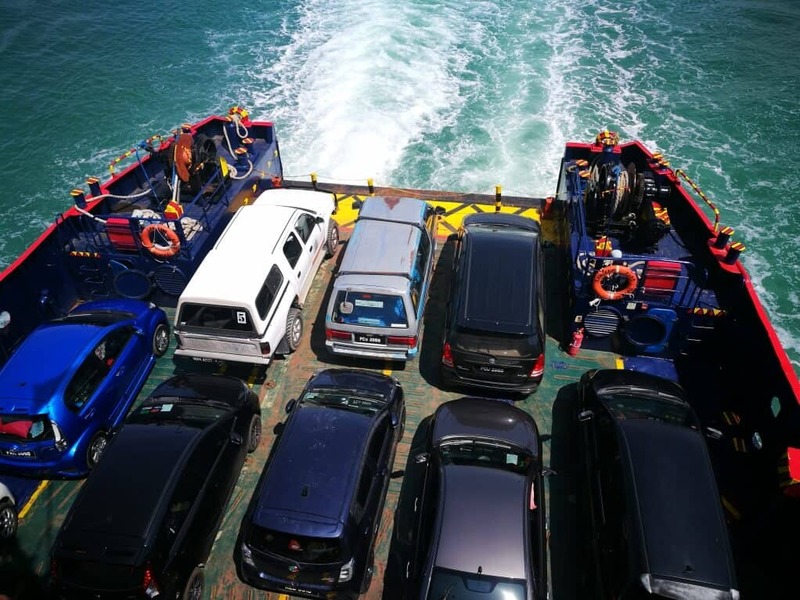 All vehicle needs to be at the holding area 2 hours before ferry departures for custom inspection. 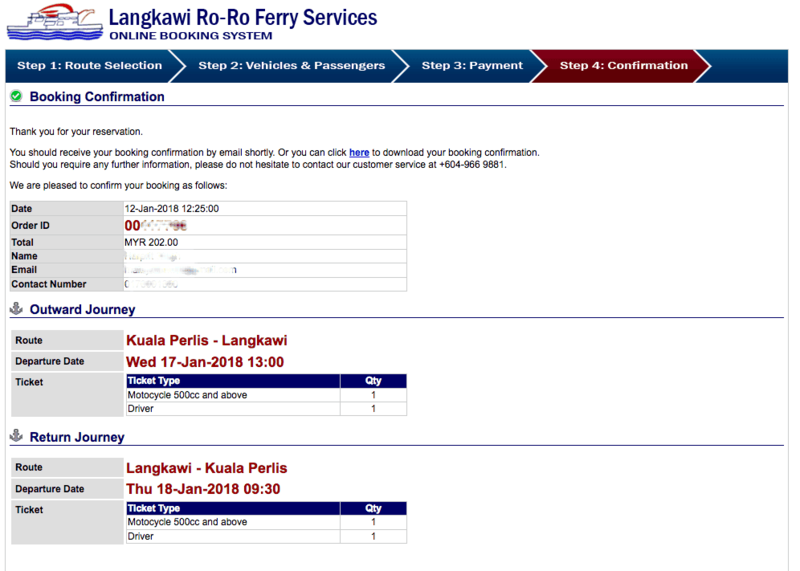 If you haven’t purchased your return ticket, you will need to inform on your departure dates at the RoRo counter. Note: I would also suggest that you make photocopies for all the documents. Once you’ve prepared the necessary documents, please follow the steps below to make online booking. Next, scroll down the screen and click on Check Availability to see if the slot is available on the date(s) that you want to ship over your vehicle and click on Continue to proceed to the next steps. In this section, you will need to enter your vehicle’s plate, chasis number, driver and passenger (if any) details. You are also required to upload the scanned documents of your Vehicle registration card (VOC/Grant), Identity card / passport and click on Continue to proceed to the payment gateways. In the payment section, you will need to enter your personal details and click on Continue. You will then be redirected to MOLPay payment gateway which you can use your Malaysian online banking services or pay directly via debit/credit card. Once your payment has been made successfully, you will get a booking confirmation screen. You will also get a confirmation via email which you need to print it out and present it while check-in. 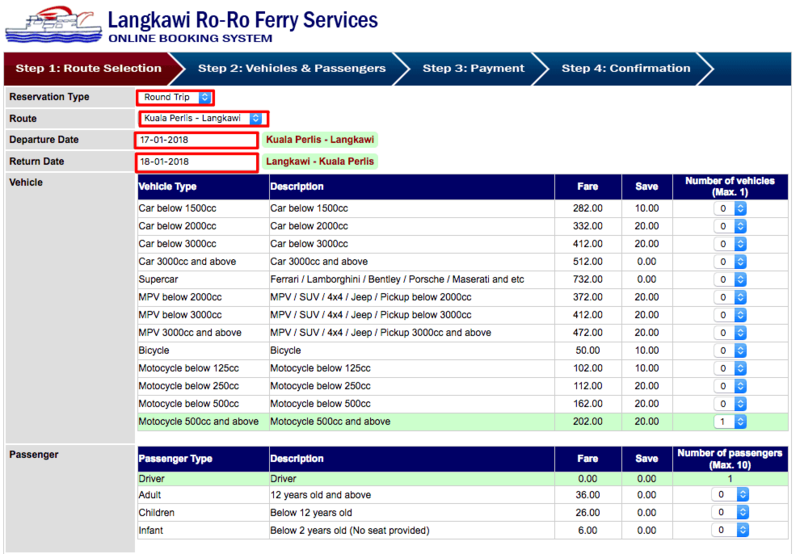 Your boarding pass / ticket will be issued when you present your booking confirmation at the RoRo check-in counter. 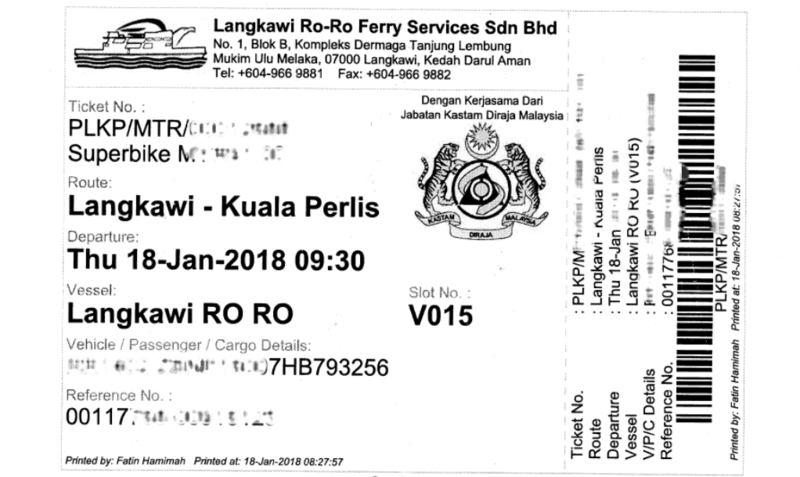 On the day of departure, go to the Kuala Perlis Terminal, head straight to Langkawi Ro-Ro office and it is on the left side if you followed the map below. You will need to present them your boarding confirmation and they will issue you with a ticket as per below. Next, just drive/ride your vehicle into the Ro-Ro ferry and one of the staff on the ship will ask for your ticket, just show it to them and they will guide on your parking slot on the ferry. 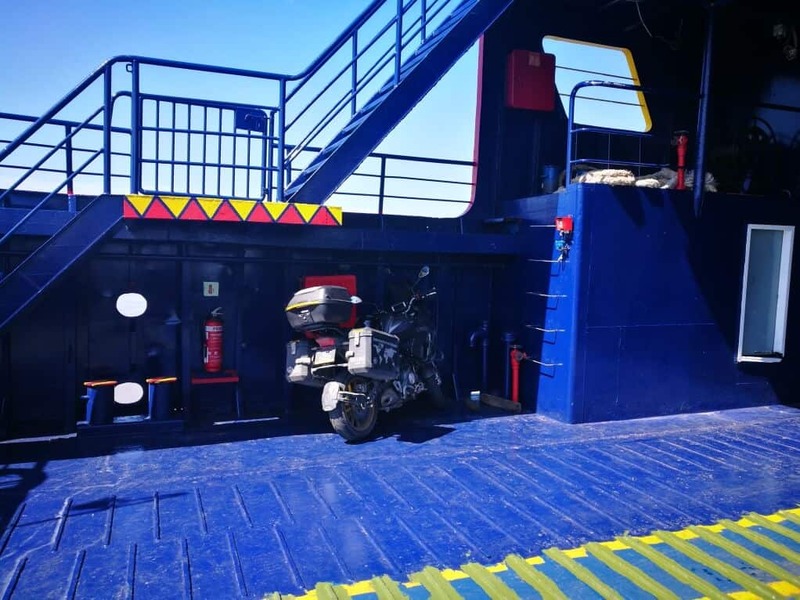 Motorcycle parking slot on the Ro-Ro ferry is usually on the sides. 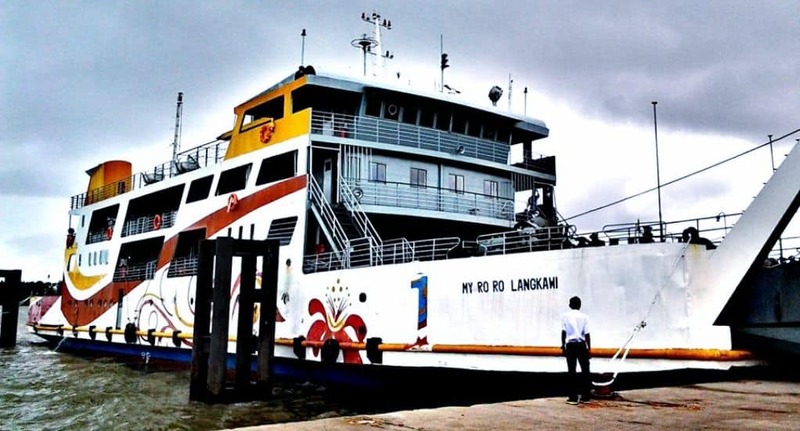 Once the Ro-Ro ferry is loaded, it will start crusing and it is usually on time. 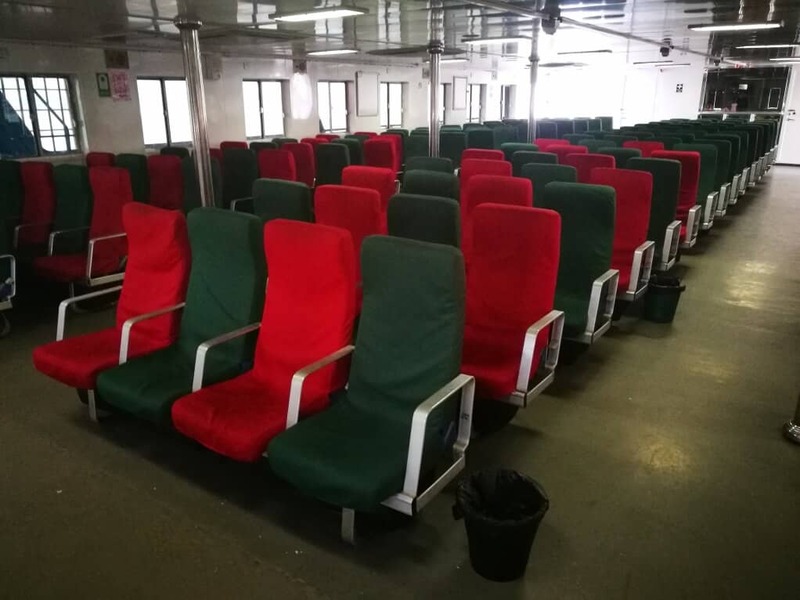 At the upper deck, you can seat comfortably in an Air-conditioned room and there is a small cafeteria where you can buy your drinks, snacks etc. 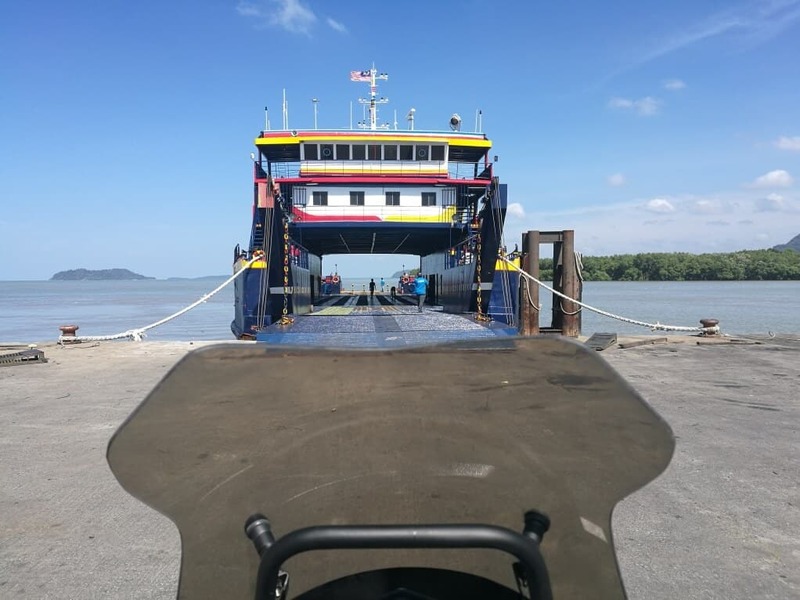 It willl take approximately 2 hours and 30 minutes for the journey from Kuala Perlis to Langkawi and vice versa. At the destination, you just need to drive off into Langkawi and it is that simple. If you need to get hold of someone, you can contact them at their following offices. You will need to ask them for their bank details. If you have any questions, please drop them at the comment box below and feel free to share this article via the social buttons.